Bill LoPinto Goaltending is a New York City-based Goalie coaching and training group. We aren’t just Goalie coaches. We are also passionate students of the position who love teaching what we have learned. 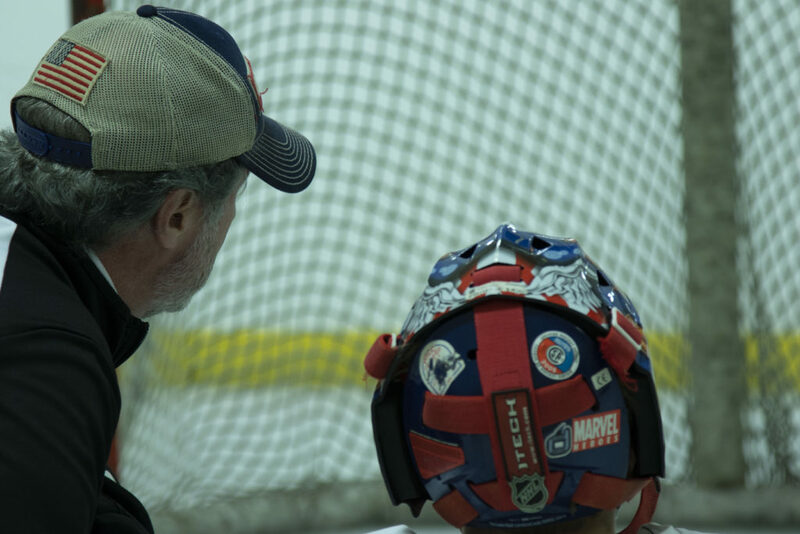 This passion for teaching comes from our vast experience and love of being Goalies ourselves! 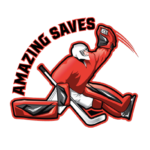 We feature “Amazing Saves” privates, clinics and consulting services to suit Goalies of all age and skill levels. By focusing on individuals and small groups we can really get to know each Goalie and where they are at in their current developmental stage. This allows us to customize each lesson or clinic to that individual or groups’ current needs. This hands-on personal coaching really allows us to build a solid foundation for future growth and skill acquirement. That foundation building starts with a goalie’s skating and stance then moves all the way up to how to “think” like a Goalie. We do this by paying attention to detail and working in a systematic way on the key fundamentals of Goaltending. It is our mission to turn out well-rounded Goalies who understand what it means to play the position and who compete to stop pucks as athletes, not robots!